﻿ Patriot Act: A New Play Written & Performed by Mike Schlitt » Democracy Dispatch – Iowa Caucus! Democracy Dispatch - Iowa Caucus! 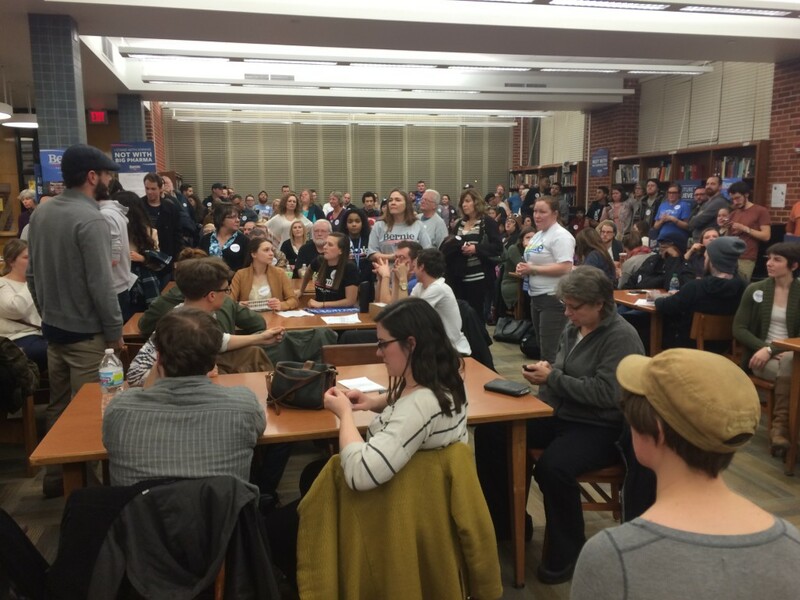 Democracy Dispatch – Iowa Caucus!